SKU: CAD03. 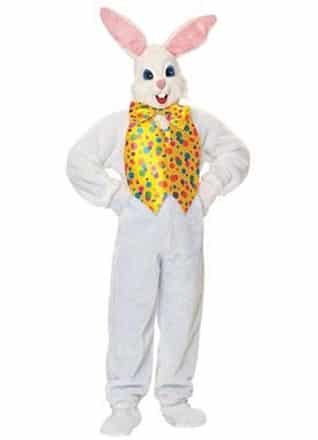 Categories: Easter Bunny Costumes, Party & Event, Miscellaneous Party. Tags: easter bunny costume, rabbit costume.